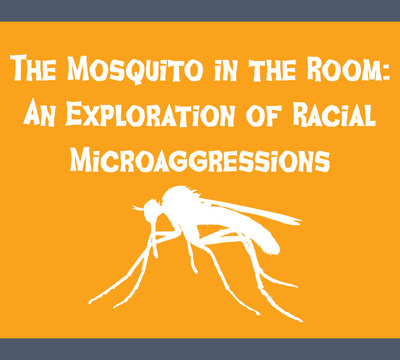 So what is a racial mocroaggression? It's like the elephant in the room except, well, it’s micro. Like a mosquito, it can't be ignored. And it really, really bothers.